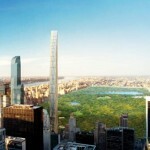 Sophisticated, refined, luxe…all descriptions for a “typical” uptown apartment. Here’s a selection of just that, but with a twist… a pop of color, an unexpected detail, a unique texture or shape. 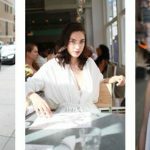 Live the good life, but on your own terms of style! Classic shape with a pop of texture and color. 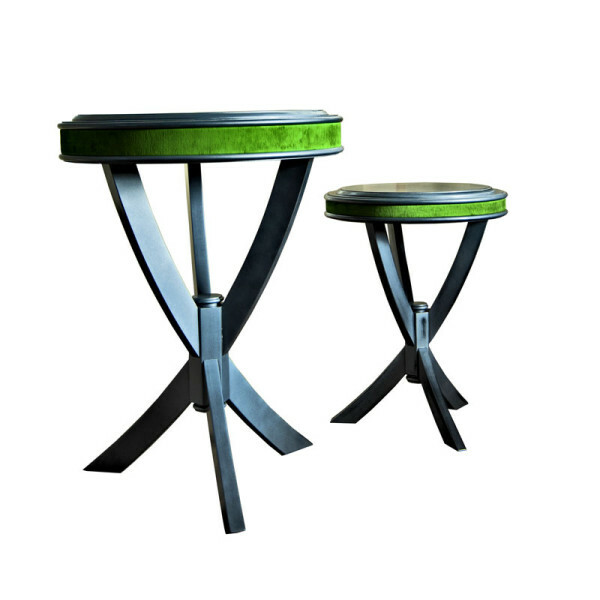 Shown in a hand applied worn lacquer silver and onyx with kelly green laser cut leather accent. 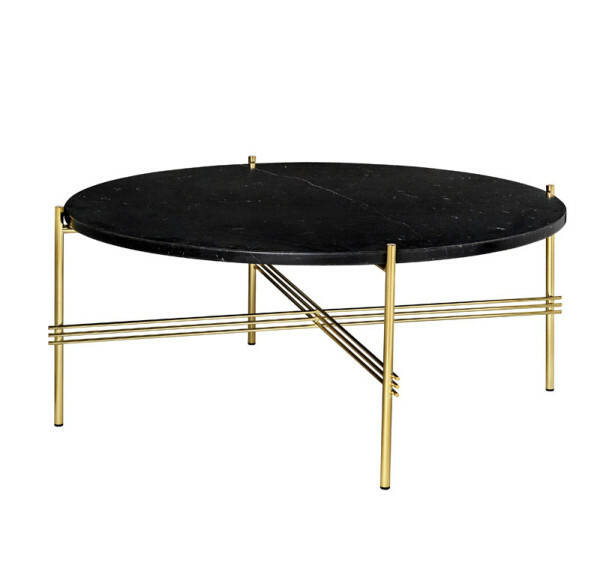 Black marble with brass gold base- this cocktail table is the definition of nuevo modern deco. 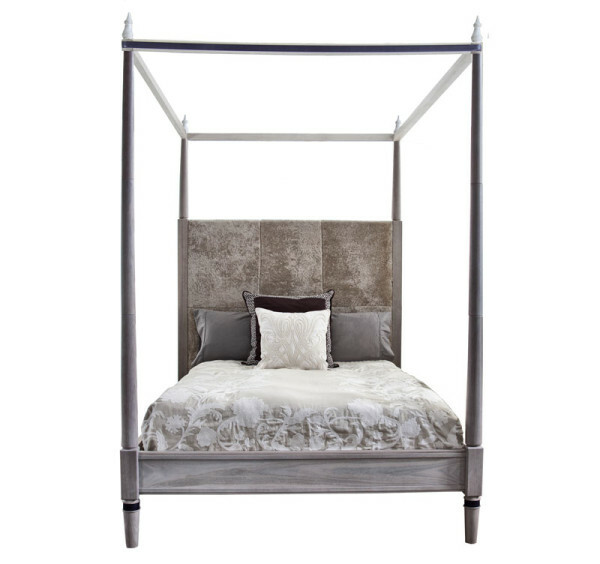 Drama + elegance = This Canopy Bed! Bleached Walnut frame and Dusty Beige Shearling upholstered headboard. Turned posts feature Plum leather detailing. A perfect combination of classic and glam. 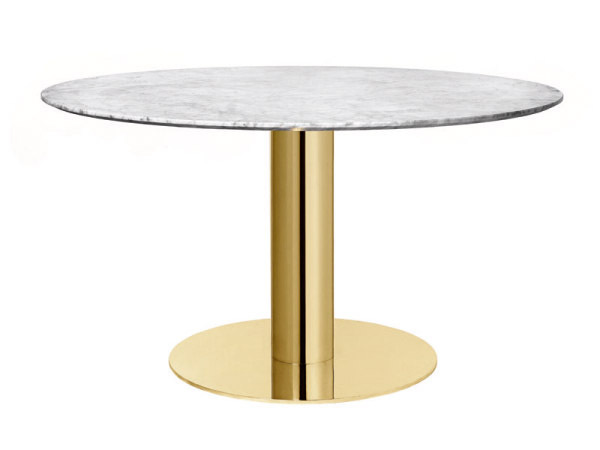 Timeless marble top with a brilliant brass base. A versatile shape that works well in any space and creates a cozy conversation circle for intimate gatherings. This piece shows just what a seasoned traveler you really are. 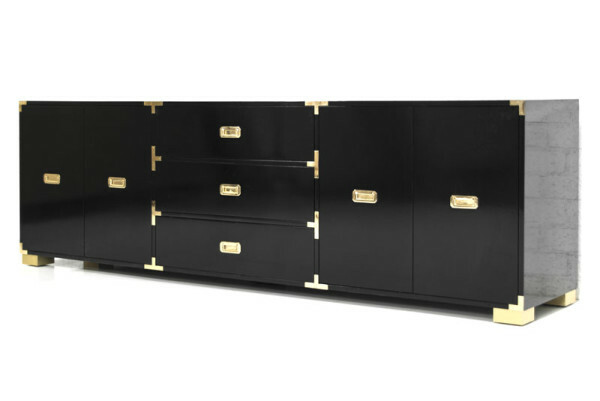 With fixtures reminiscent of steamer trunks and luxurious trips abroad, this vintage inspired piece will give you a serious case of wanderlust.